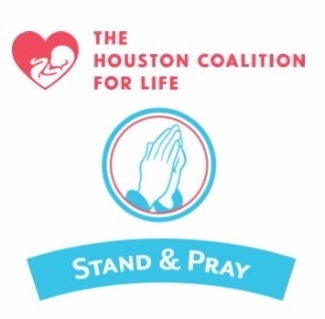 Please partner with Houston Coalition for Life (HoustonCoalition.com) in our mission has already seen over 7,200 women choose life in the shadow of the abortion facility (between Feb 2011 and December of 2018). Please sign the Statement of Peace that is attached and either make sure you have a prayer partner for your hour of prayer on the sidewalk or contact [email protected] so she can help you find one! If you plan to come out to pray with us, please read and sign this Statement of Peace and then return it the Houston Coalition for Life! There is also a Spanish Version available. Thank you!